Update: Added information about stat cards. Privateer Pressed have announced that their Steampunk miniatures games Warmachine and Hordes will be getting a brand new third edition later in the year. In an overly snazzy video, the chaps from Privateer Press explain how they have changed the rules to make the game more streamlined and with a greater emphasis on the Warcaster / Warmachine and Warlock / Warbeast relationship. 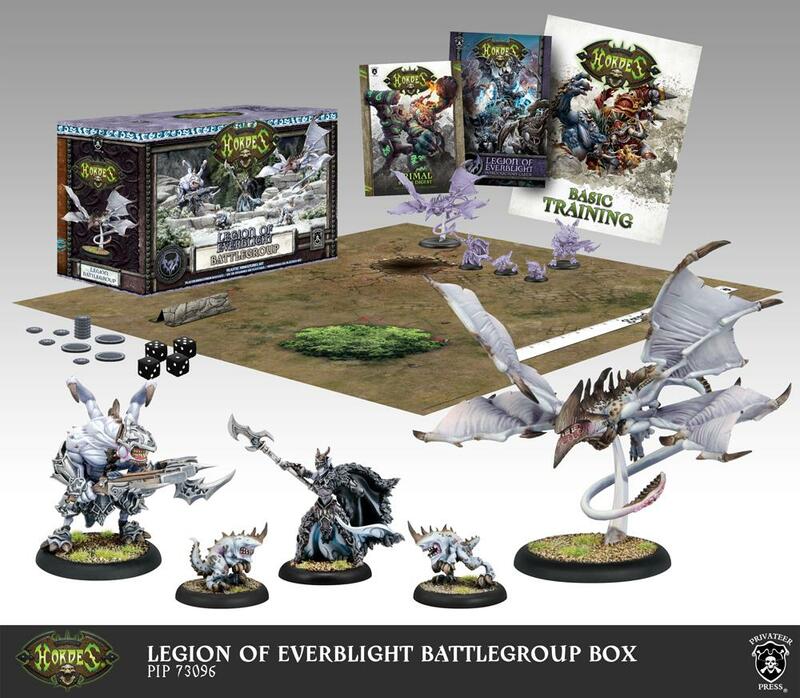 They have also stated that the new rules make battlegroups more efficient. Privateer Press will be releasing new versions of the core rulebooks, or Prime as they are called and the good news is you'll be able to download these for free! The downside is that you will need to buy all new Faction Decks to account for the new rules and statistics. 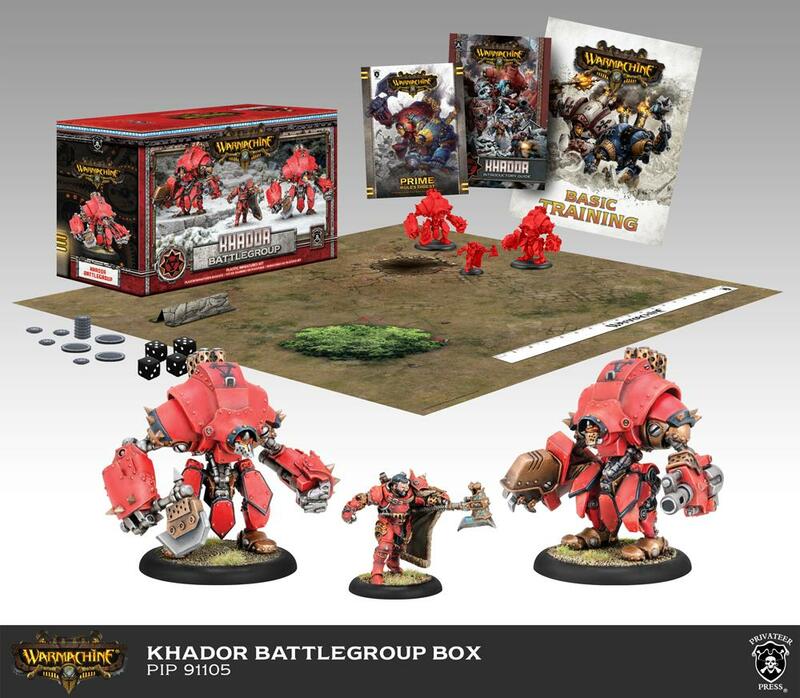 They have also announced a new battle box for each faction, each one containing the new rule book, a new selection of Warmachines and Warbeasts along with new Warcasters and Warlocks. Each battle box will also come with a playmat, that looks like a simple paper play area and some basic scenery. It’s not the prettiest looking battlefield but is still going to look miles better than a bare table top. It’s been 7 years since Waremachine Prime mk2 was released and I think it’s a good time for Privateer Press to give Warmachine and Hordes a refresh. Warmachine has always been a very well balanced game but it was also getting to the point that a killer list will outsmart a novice player, irrespective of player skill. Hopefully they have addressed one of my biggest concerns about the game at the moment that for a game called Warmachine the game is centred more on ground troops. The new versions of Warmachine and Hordes are due for release 29th June 2016.